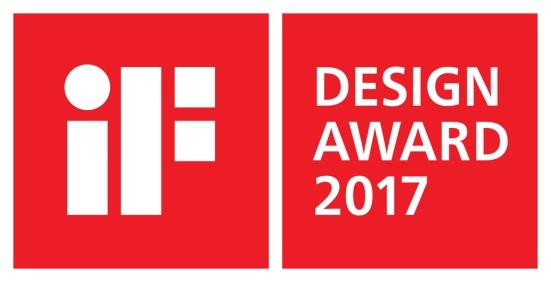 Epson’s EB-L25000U high-brightness 3LCD laser projector has been named an iF Design Award 2017 winner by Hanover-based iF International Forum Design GmbH. Created in 1953, the iF Design Award is recognized around the world as one of the most prestigious awards for innovative industrial product design excellence. Products are evaluated based on a wide range of criteria, including practicability, workmanship, consideration of environmental standards, degree of elaboration and innovation, functionality, usability, safety, aesthetics, and universal design. This year’s winners were selected from more than 5,500 entries from 59 countries by a 58-member jury comprised of experts from around the world. The bright and powerful EB-L25000U is designed for outdoor signage, exhibition halls, concert halls, and other large venue applications. This projector features a new cooling system and a sealed, smoke-proof optical engine allowing it to be used in harsh staging conditions.Offering the kind of outstanding usability and installation flexibility required by staging professionals, the projector is designed for maximum practicability. 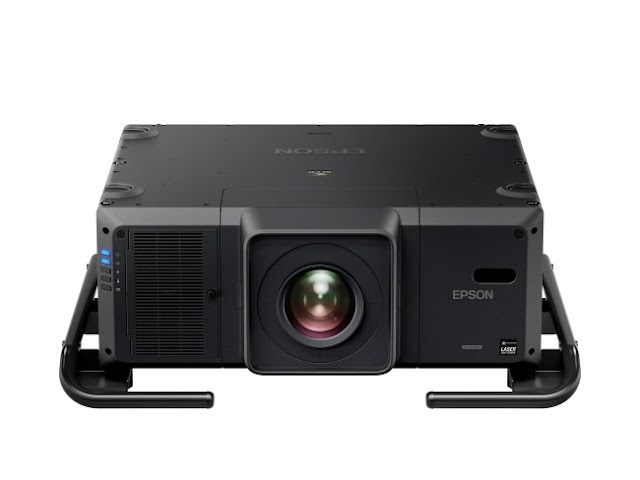 It has a bold, rugged build and scratch-resistant surfaces while ease-of-operation is ensured with 360-degree projection flexibility. A built-in handle frame helps to ensure safe and easy transport, installation, and flexibility. An award ceremony was held in Munich, Germany, on March 10.